Financial child support is the responsibility of every parent, regardless of whether the two parents are married, divorced, or never married. In divorce cases, a child support payment plan must be approved by a Florida family law court before a final divorce decree is entered. While both parents will be required to support the children, the parent without primary custody will be expected to make their payments directly to the parent with primary custody. The amount and duration of the payments will be based on Florida’s child support laws. For more information about child support law, or for help collecting the child support you are owed, contact a Tampa child support lawyer at Florida Law Advisers, P.A. The amount of the payments must be in accordance with Florida child support law and the Florida Child Support Guidelines. The main factors determining the amount of support to be paid are the combined monthly net incomes of both parents and the number children they have together. The amount of time each parent spends with the child may also have an impact on the amount of child support required to be paid. Additional factors such as the medical, dental, psychological, and educational needs of the child will also be considered. 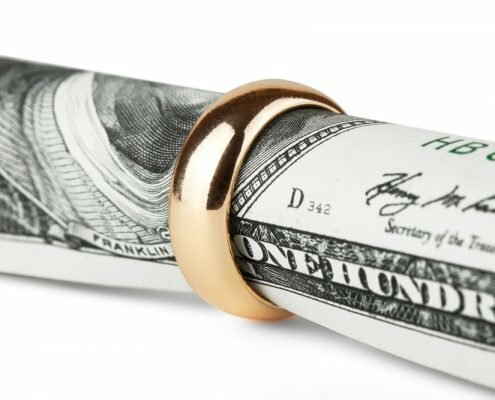 When a couple decides to divorce, a judge will require a child support payment plan that is in the best interests of the child. Child support payments cannot be waived by the two parents; every child is entitled to the support. These payments are designed to assist with expenses such as clothing, food, healthcare, education and other needs of a child. If the required child support is not paid it can create an undue hardship for the child and other parent. If the child support payments you are entitled to receive are late or are not paid by the other parent, call us right away to speak with a child support attorney at our firm. Our team of child support lawyers can take immediate action to help you receive the child support you are owed. To begin, we can petition a court to establish a garnishment of the noncomplying parent’s paycheck or bank account. This garnishment will automatically deduct the funds you are entitled to receive from the other parent’s paycheck or bank account and deposit the funds directly into your account. 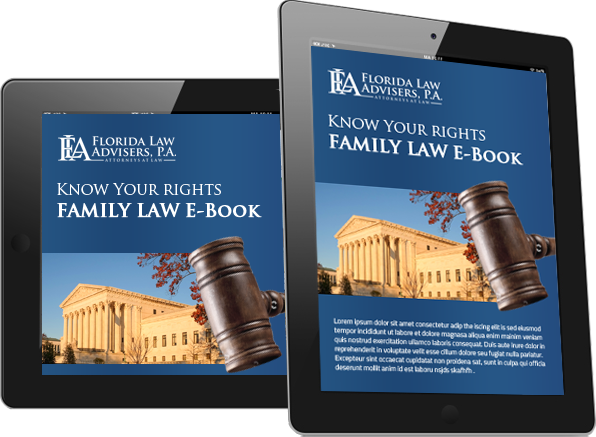 The child custody lawyers at Florida Law Advisers, P.A. have years of experience in all child custody matters. 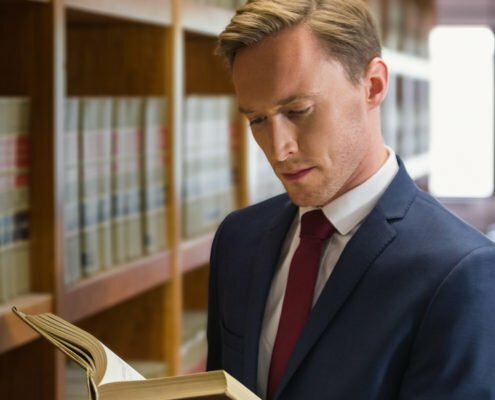 We have a thorough understanding of the law and are skilled advocates in the courtroom. 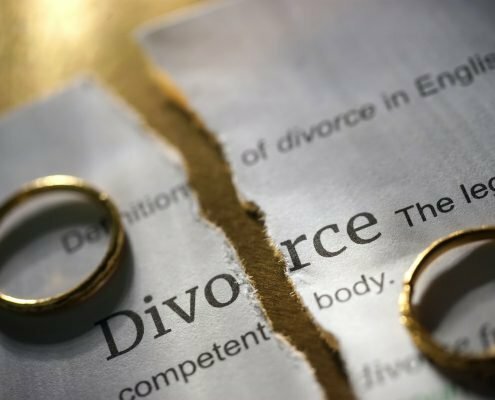 Regardless of whether you are in the middle of a divorce or trying to collect child support payments, we can help. Contact us today by phone, email, or live web chat to speak with a child custody attorney at our firm.